To view the charts listing the various dimensions and sizes click on the available images to the right. 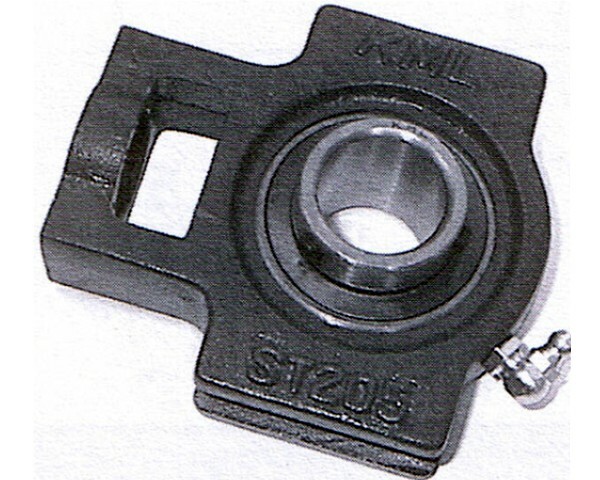 For more information or to purchase any bearing within this series, please contact us. We would love to hear from you. You can contact us by either clicking on the contact link within the Information Box on the lower left hand side, or by the means listed below.